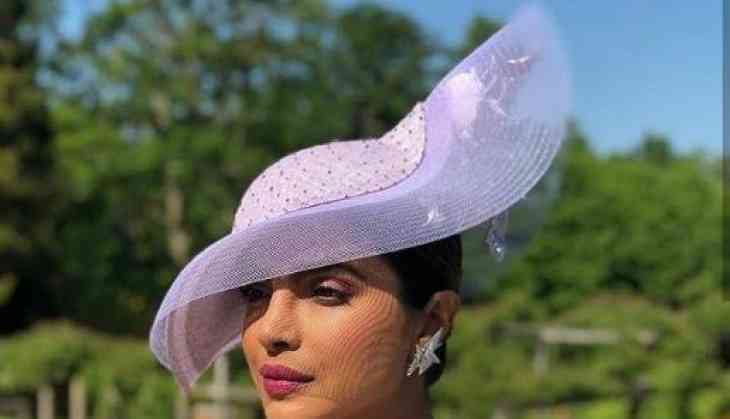 Quantico actress Priyanka Chopra has arrived for the royal wedding of close friend Meghan Markle and Prince Harry. She wore a lavender skirt and blazer combo paired with a classy hat. 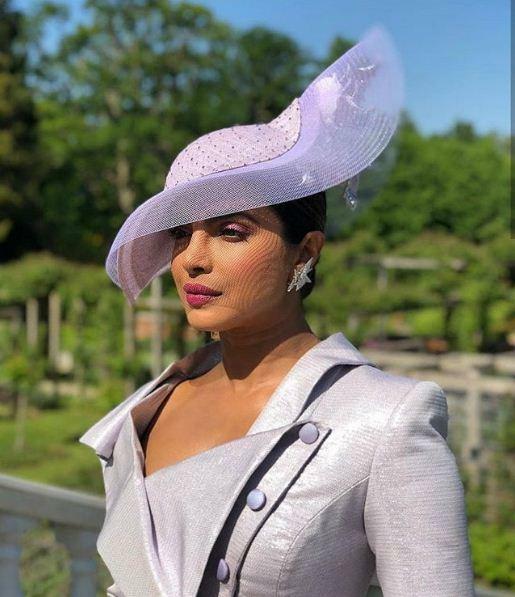 Here's a video of Priyanka Chopra arriving at St George's Chapel in the grounds of Windsor Castle. Priyanka is on the guest list of Meghan Markle, who is getting married to Britain's Prince Harry today. The Quantico actress and the former Suits star have been friends for a few years now and Priyanka even wrote an essay for the Meghan to accompany her mention on the Time Magazine's 2018 list of 100 Most Influential People. Priyanka Chopra arrived with Meghan's co-stars from Suits. She arrived in London for the wedding a day in advance, she also shared glimpses of what she was up to hours before the wedding. Last month, Priyanka Chopra told People magazine that she's super excited about Meghan Markle's big day. "It's not just going to be life-changing for both of them, it's life-changing for the world that needs to see strong women as icons, and I think Meghan has the potential to be that," she was quoted as saying.